By itself, the element zinc provides absolutely no benefit in engine oil. The chemical compounds containing the additional elements actually provide the sacrificial phosphate layer that, under high pressure and temperature, protects highly loaded sliding surfaces against wear damage. With ever increasing limits on emissions, automobile manufacturers have tightened emission control systems on newer vehicles. 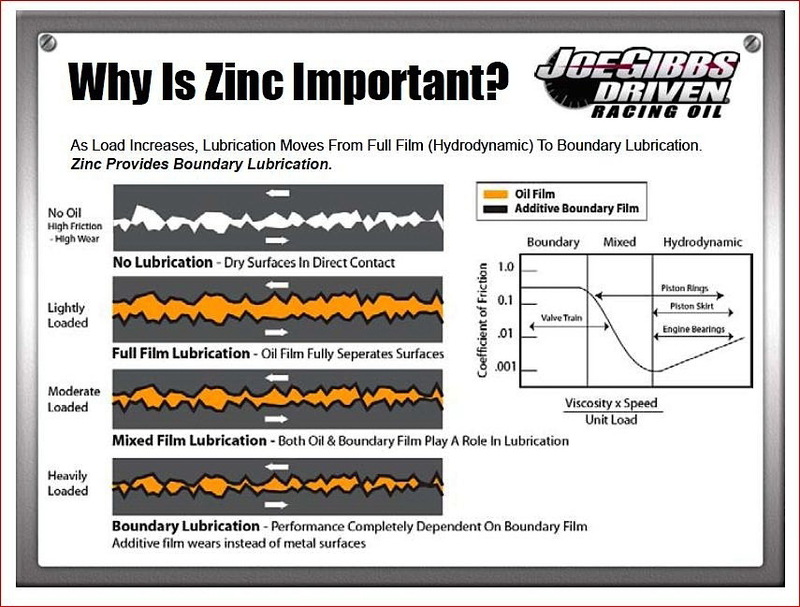 This is one of several factors considered when the American Petroleum Institute (API) sets standards for motor oil with zinc. 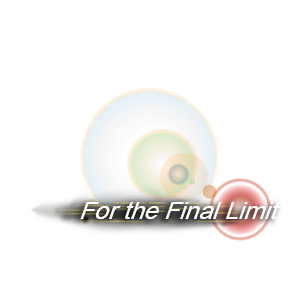 The current API standard is SN, which replaced the previous SM classification. 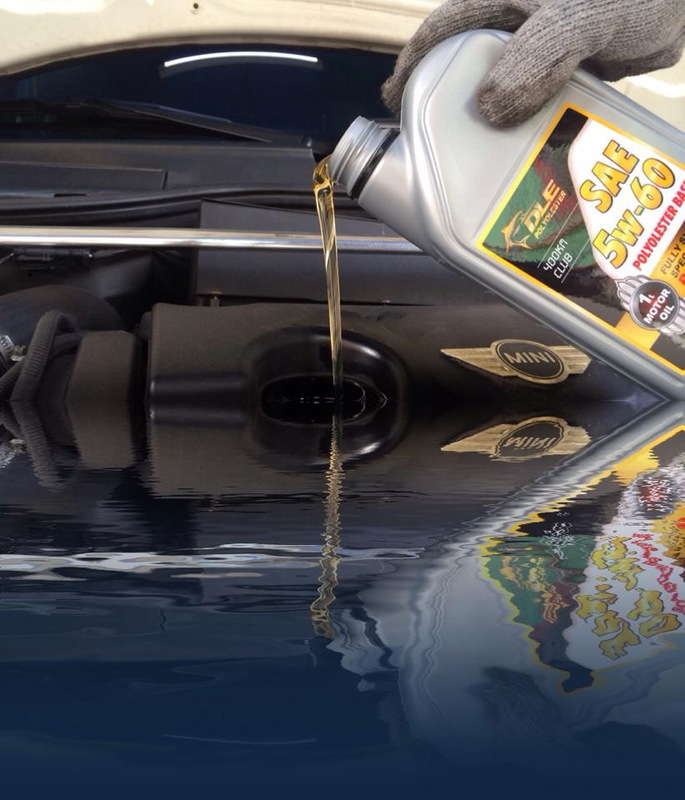 Because phosphorus can poison a vehicle's emission system, the level of zinc is lower for current motor oil. Keep in mind that zinc additives are corrosive above certain levels and can harm your engine. You say that Mobil 1 Racing™ oils are not for street use. Why is that? Does that mean I can't use these oils if my race car is also my daily driver? 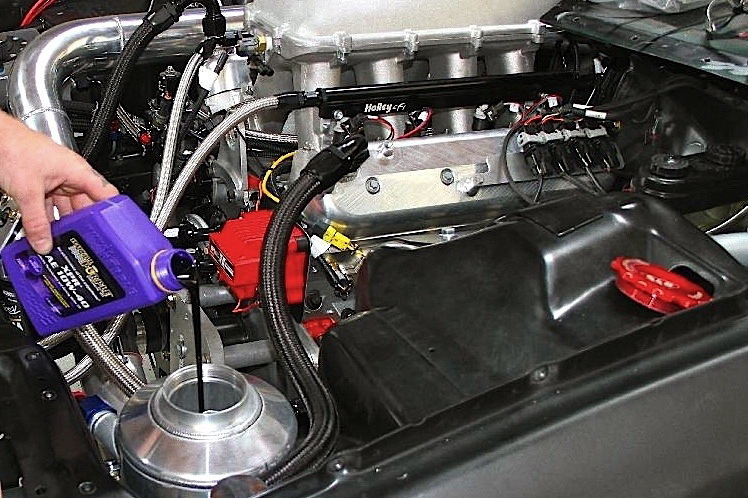 Automotive street use oils that meet the latest industry standards are required to have a lower level of zinc and phosphorus anti-wear chemistries than oils formulated years ago. 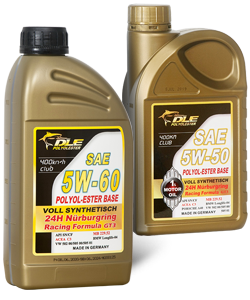 The latest automotive street use engine oils are designed to be compatible with emission control equipment. 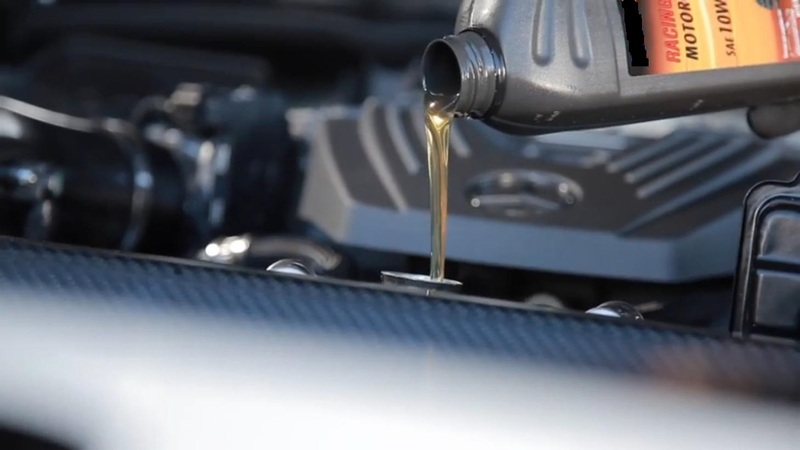 Mobil 1 Racing oils are formulated with anti-wear (zinc/phosphorus) chemistries at twice the level of automotive street oils to provide enhanced protection of highly loaded valvetrain systems found in some race engines. 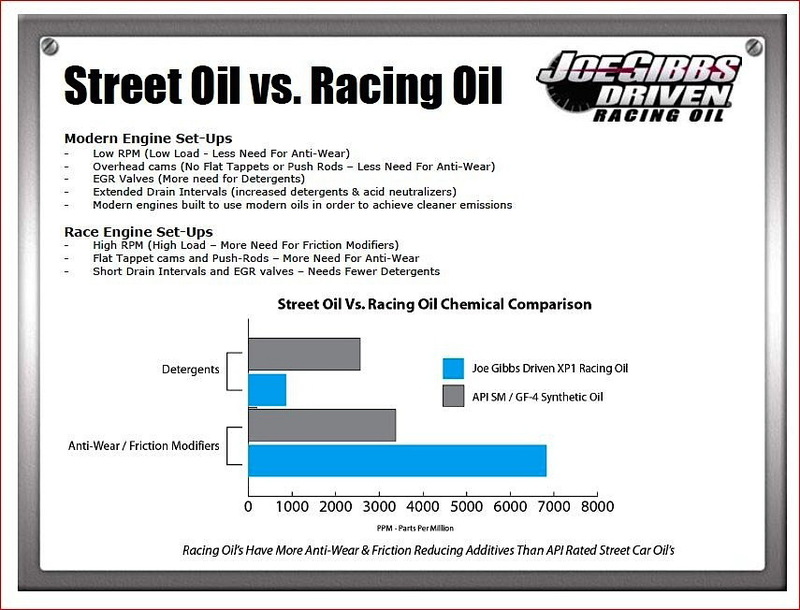 Based on the high level of anti-wear chemistries, Mobil 1 Racing oils are not recommended for street use. 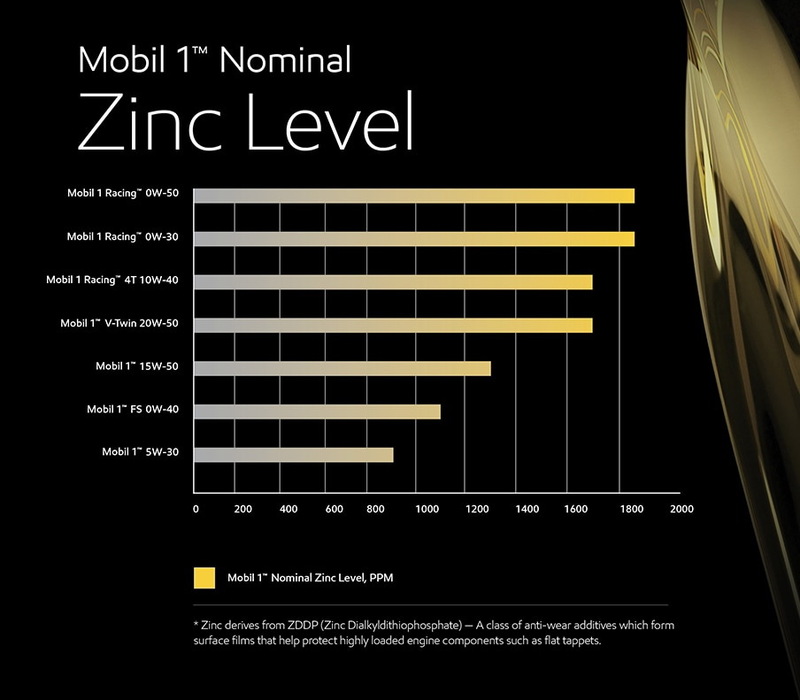 Mobil 1 Racing™ oils offer boosted levels of anti-wear protection (nominal zinc level of 1,850 ppm) for extra engine protection in highly loaded flat tappet engine designs.